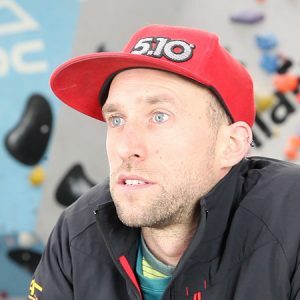 Why would sport climbing make a good Olympic Sport? What do the GB team need to do differently to prepare for the Olympics? What are the challenges of a combined three discipline event? What are your thoughts on the Climb2020 campaign?